Brands : Addison, I.T., J.K., ALFA, STM, Titex, Miranda Thor etc. 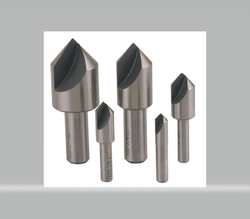 We manufacture Countersinks as per IS, ISO and BS standards in parallel as well as morse taper shank. 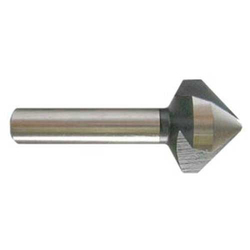 We also manufacture Countersinks as per coustmers specification. - Includes CS-12, CS-20 and CS-30 Countersinks with CS-Revolving Handle Offered only in certain Countries. as for hard plastics. General purpose chamfering/deburring and countersinking tool.